The new 2012 BMW M6 can be summed up in a few words: better fuel efficiency and more power. With a 560-horsepower engine and a twin-turbocharged 4.4 liter V-8, this model will give you the speed you’re looking for with gas mileage that keeps more money in your pocket. 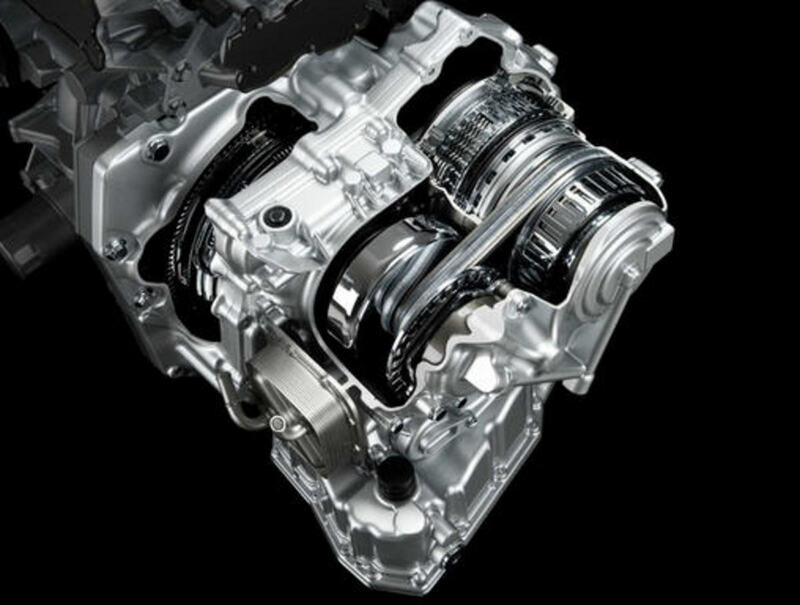 According to the folks at BMW, this is the most powerful engine available of any retail BMW model. 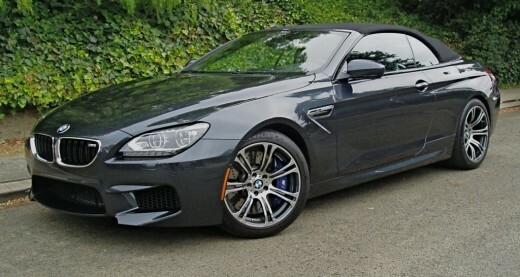 The 2012 convertible model was released in June, while the 2013 BMW M6 coupe will launch later this summer. Both models have been electronically set to a maximum of 155 mph. 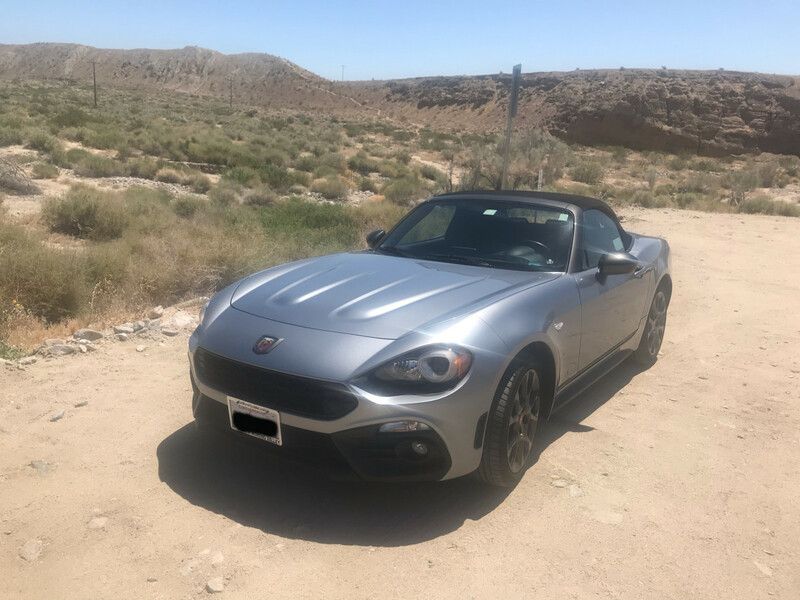 This makes it the perfect car for everyday use, although it can just as easily be set for the racetrack. If that’s not fast enough for you, an optional M Driver's package will increase your top speed to 189.5 mph. 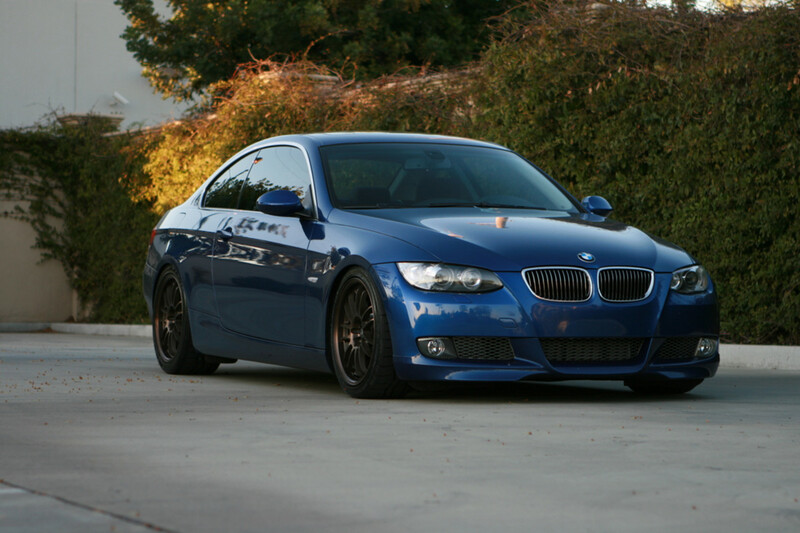 The acceleration rate for the M6 Coupe is 0-62 mph in 4.2 seconds, and 4.3 seconds for the convertible. One of the biggest changes with the M6s is that they now all feature a seven speed double-clutch transmission, which offers full manual and full automated shift options. Each mode allows for three different programs that the driver can select, including an option for assistance with low speeds, which will help you move more smoothly through heavy traffic areas. An automatic parking mode and launch control mode are also included. Chassis and suspension upgrades can also be found in the M6, which include shock absorbers that are electronically controlled. A standard feature is the 19” alloy wheels and high performance tires; the 20” tires are an optional upgrade. The roof is molded with carbon fiber composite materials; the convertible’s roof can be opened and closed at a maximum speed of 25 mph. LED accents on the Xenon headlights; as an option, you may choose the adaptive LED headlights. These changes result in a more sporty and aggressive look that older models didn’t have. 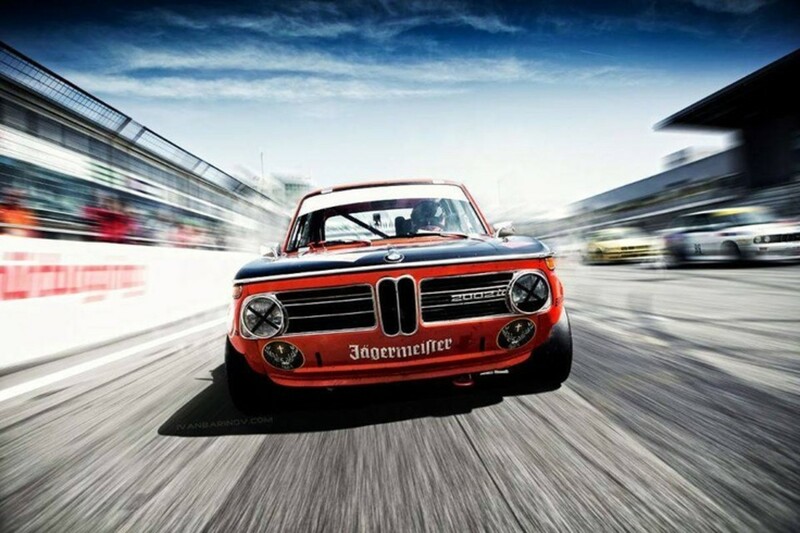 This is probably the closest that BMW will ever get to creating a muscle car. Inside, the model gets the full treatment, befitting of an M-series and features electronically contoured sport seats, an Anthracite roof liner and carbon fiber interior trim. The M6 is the very first BMW model to feature carbon ceramic disc brakes, measuring 16.1” in the front and 15.6” in the rear. Despite their size, the brakes save a total of 43 pounds of un-sprung weight, compared to 2010’s M6. This results in better handling, braking and acceleration. BMW reports that it expects the fuel consumption to improve by as much as 30% over the outgoing model, which netted a measly 13 miles to the gallon. The BMW M6 has steal the show at March’s Geneva Motor Show and the New York Auto Show in April, 2012. 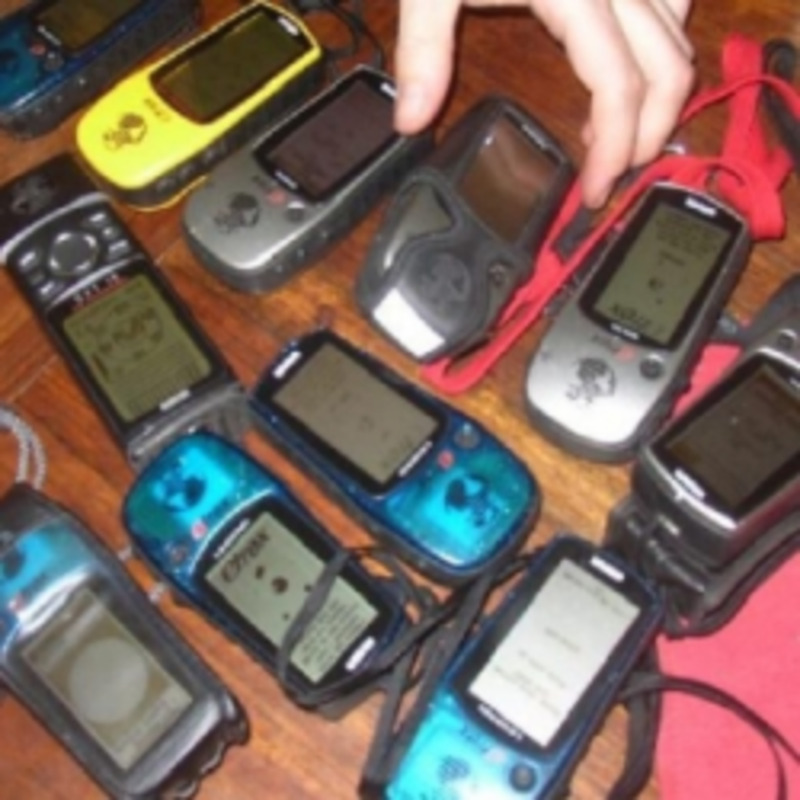 Choosing a Handheld GPS: Which One is Right for You?